As a charity, making an impact in the charitable sector is what drives us. That's why we have spearheaded many of the changes that make the UK one of the best giving environments in the world. 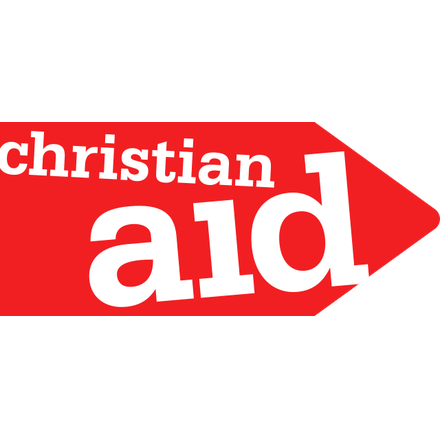 Christian Aid has attended five roundtables on Open & Free Internet, Reducing Greenhouse Gases, Tax Transparency, Tax Policy and Water Use.